McLaren driver Carlos Sainz believes “teams like Ferrari and Red Bull“ are capable of lapping “much faster” than his own benchmark in the Barcelona Formula 1 test. 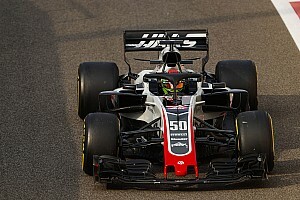 After his squadmate Lando Norris set the pace on the first day of the second week of testing, Sainz took over in the MCL34 to post the fastest lap of the F1 pre-season so far, a 1m17.144s. 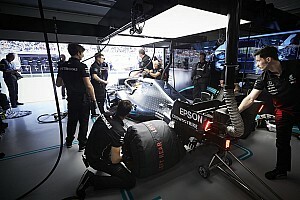 The lap, set on the C4 tyre compound, is a quarter of a second quicker than Nico Hulkenberg's opening-week benchmark for Renault, and is within a second of Mercedes driver Lewis Hamilton's Spanish Grand Prix pole time from last year. 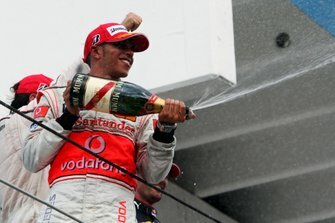 But while the Spaniard described the laptime as “fast, I guess”, he conceded McLaren was “still not where we want to be”. “There's still big areas of improvement,” Sainz said. “The important stuff to come out of this seven or eight days [is that] I think every time I've been on track the car has been progressing. “I think our car balance has gotten better over the last few days, and that is allowing us to extract a bit more from it. “But still there is a long season ahead where we need to keep working, we're still not where we want to be. 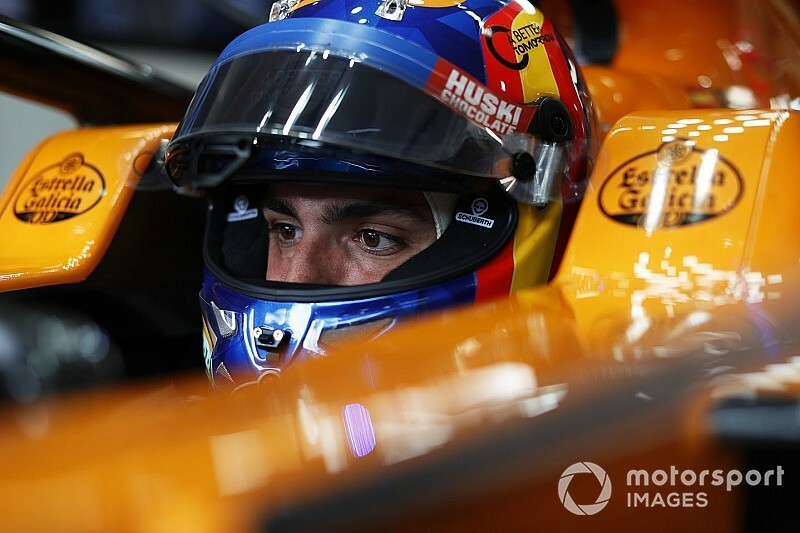 Sainz said “a lot of stuff” changed on the MCL34 since its track debut. 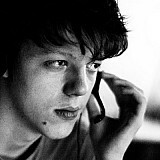 “Pretty much everything has kind of been improved,” he said. “There's still underlying balance issues that we are working on and that we cannot get rid of until we bring upgrades to the car. While McLaren has already managed more laps than it had accrued in pre-season testing last year, the team is only seventh in the mileage rankings. Sainz accepted Barcelona test has not been without issues for McLaren, but stressed these were par for the course. “I would say every day you'd like to do a couple more runs, but that is what testing is for - because if you don't find the reliability issues in testing like we are finding now, it means that you're not covering enough work.